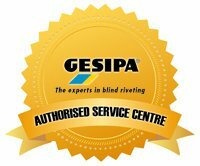 Rivet Holdings is a factory accredited service centre for Gesipa riveting tools. 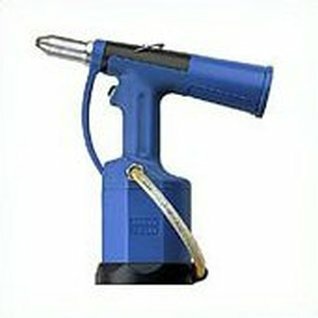 Please select a tool from the list below for more information, images and to buy online. 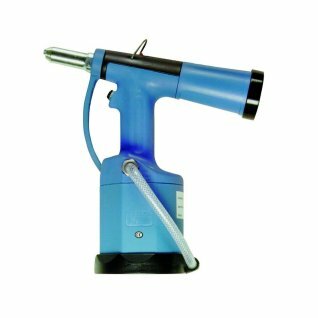 Suitable for blind rivets above 6.4mm in all materials and lockbolts upto 10.0mm diameter with the corresponding pulling heads. Hydraulic head: aluminium with wear-resistant surface of cylinder. Pneumatic cylinder: aluminium die casting. Work Capacity :- Up to 4mm/all materials. 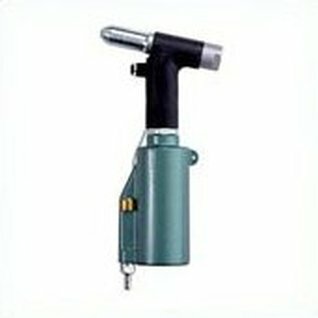 Work Capacity :- Up to 5mm/all materials. 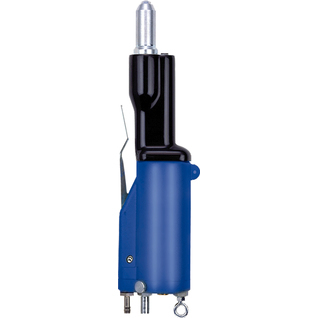 Hydraulic head: Aluminium with wear-resistant surface cylinder. 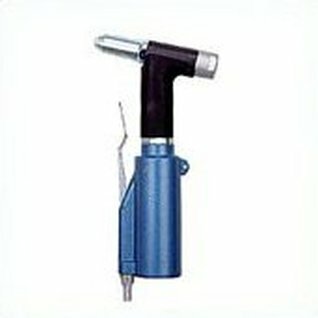 Work Capacity :- Up to 3,2mm/all materials, as well as 4mm Alu, Copper Standard and PolyGrip-Alu. A vacuum absorption and ejection system for the spent rivet mandrels. 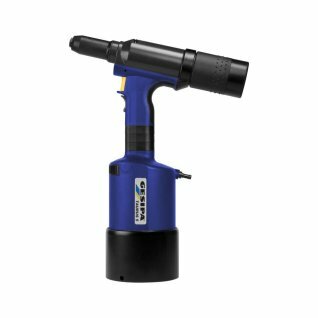 The same compressed air used for the riveting operation is used to eject the spent mandrel - lower operation costs. 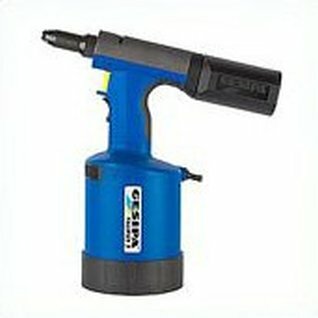 Work Capacity :- Up to 6,4mm/all materials. A vacuum absorption and ejection system. 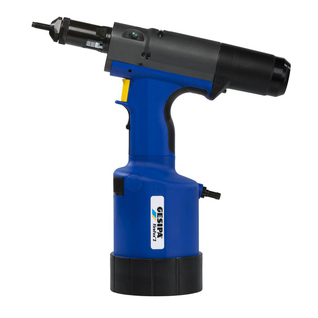 Capacity- BULB-TITE, Blind Rivets in all material and diameters. 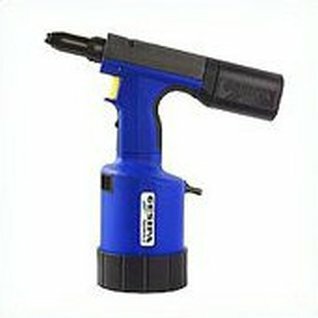 The Firefox 1 is a brand new pneumatic hydraulic rivet nut setting tool. 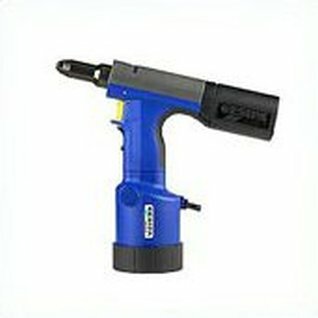 The Firefox 2 is a brand new pneumatic hydraulic rivet nut setting tool. 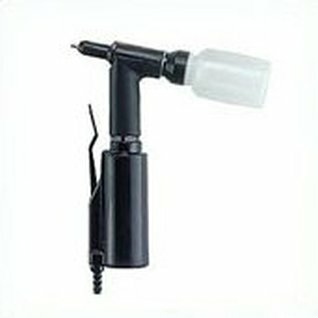 Simple one-hand operation reduces installation time. 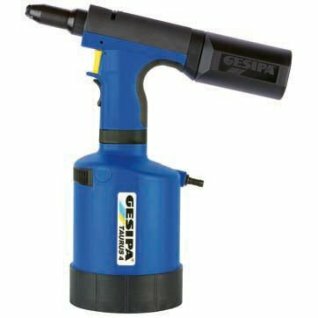 Same compressed air to set rivet nut is used to disengage the mandrel (patanted) - cost saving. Work Capacity :- From M 3 to M 10 all materials. 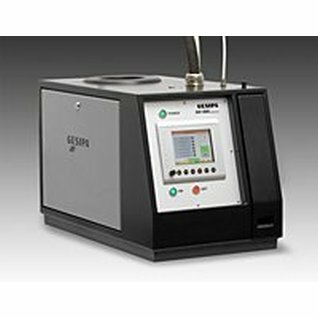 With all the existing features of the Gesipa’s proven GAV system, GAV 8000 is advanced with the process monitoring and control function.